In this article we are going to outline about cryptocurrencies and what you need to know about the possible future of money ? Cryptocurrencies can simply be noted as a digital currency in which encryption techniques are used to regulate the generation of units of currency and verify the transfer of funds, operating independently of a central bank. it is also a secure digital means of monetary transactions that makes exchanging secure and anonymous it is also fondly known as a general name for all digital currency like bitcoin,ethereum, e.t.c. How does cryptocurrency work ? Just like bitcoin ,cryptocurrencies are created on the cryptography frame work which is the art of writing or solving codes, and it is also in conjunction with the internet. Nobody created cryptocurrency because it is not a particular coin. 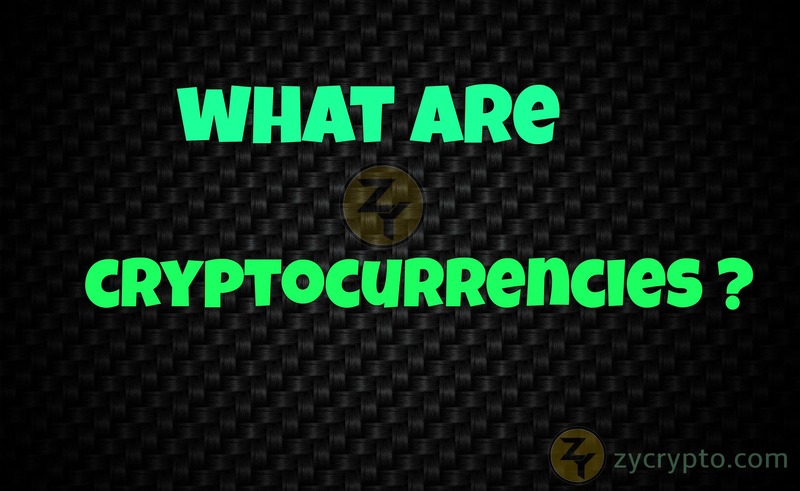 However the first Cryptocurrency “BITCOIN” was created by Satoshi Nakamoto in 2009, before the emergence of Ethereum by Vitalik Buterin and so many other Cryptocurrencies that we have today that is often known as Altcoins. Altcoins which stands for Alternate digital currencies or Alternate Coins to Bitcoin are coins other than bitcoins, it is the general name for other cryptocurrencies other than bitcoin. Cryptocurrencies are created on the cryptography code framework and are backed by the math code and not under the control of any banking institution or government. The currencies are based on softwares and can not be touched or seen unlike fiat,they are completely digital coins and anonymous coin transactions and cannot be printed like paper money. Thanks for reading,you can ask questions below.